Frankel Patient, Aly, is Proud of Her Smile! After wearing braces for five years, Aly is proud of her smile and ensures its health by visiting Frankel Dentistry twice a year. 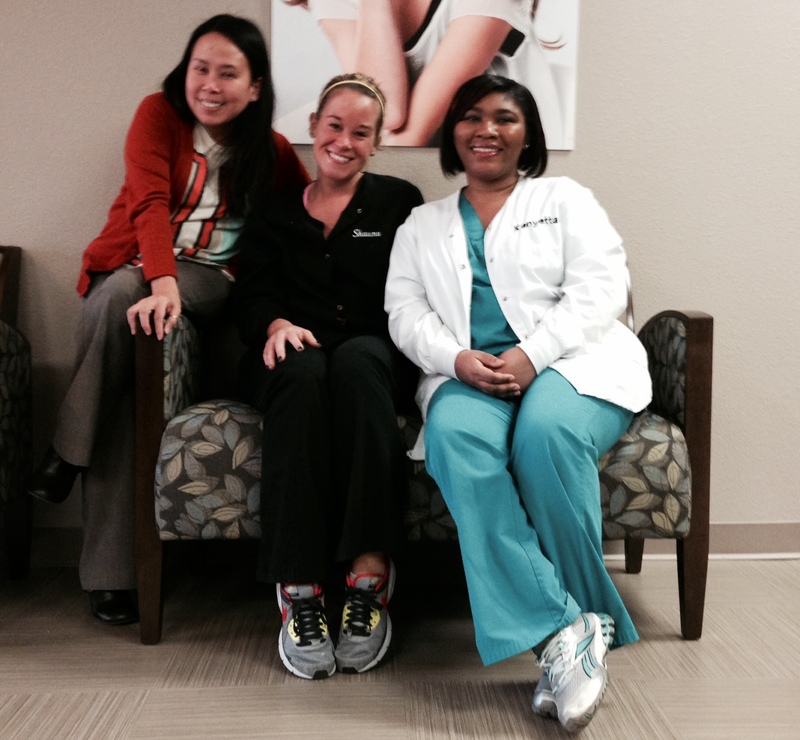 “I love going to Dr. Frankel’s office, everyone is so friendly. At my last visit, I was in and out in a half hour. It was great!” Aly said. This local beauty grew up in Sylvania, attended The University of Toledo, and is currently working in the marketing department at Promedica. Aside from working, Aly enjoys working out at Wildwood Athletic Club, hanging out with her friends, and watching reality TV, especially Fashion Police and The Bachelorette. From a young age Anna was intrigued by all things related to medicine. She has an analytical mind and even as a child she was fascinated by the practice of medicine. The complex mix of science, art, psychology and business appealed to her keen mind. Her intellectual wanderings were a mere hint of her future as she pursued a career in Hotel Management and Tourism. After graduation she managed to relocate from an island paradise to Toledo, Ohio. Once again she felt drawn to the business of health and healing. 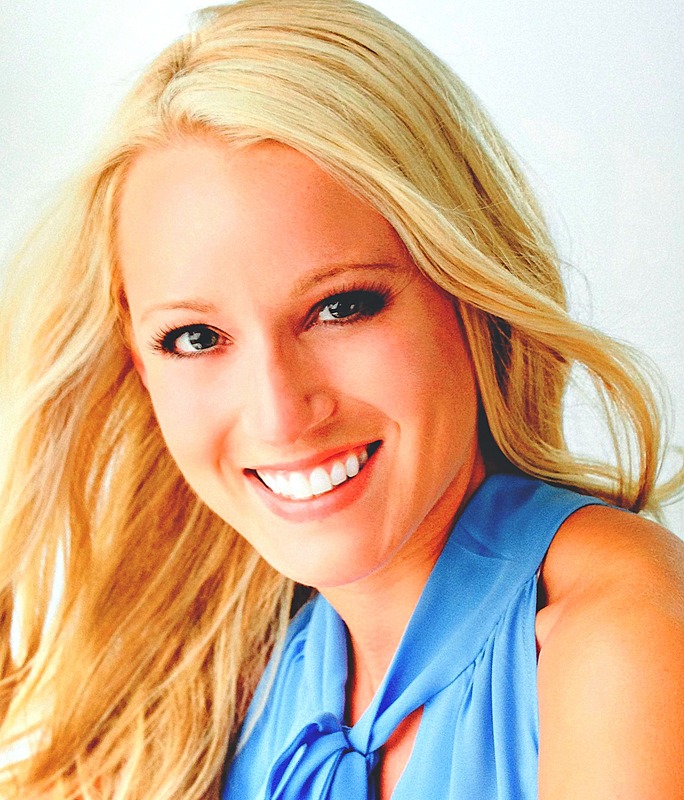 She found her niche in Dentistry and couldn’t be happier. Quick best describes Shawna. Her movement, her mind and her ability to adapt even as a child were impressive. By the way, when Shawna makes up her mind to do something, just check it off the list. While studying Finance (and doing quite well by the way) this creative power force glanced at an ad from a Dental Assisting School. You may have guessed, one glance and she is not just a Dental Assistant but an Expanded Function Dental Assistant who adores her patients and her career. Going to the dentist as a child Kenyetta had endless questions. 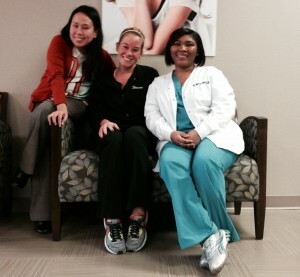 She found the Dental Assistants and Dental Hygienists welcoming as they engaged her by answering her non-stop inquiries. They kept her up to date with dental education and satisfied her need to know all about dentistry and her health. This kindness made Kenyetta look forward to dental visits. As a young person it occurred to her, “Why not do what I love”? As she assessed her abilities, it was obvious her people skills and innate curiosity were a perfect fit for a career in Dental Assisting. Her judgment was right on. It is twenty years later and she still loves what she does!